Recently, there is a growing requirement for increased number and quality of plastic injection mold products to favor and enable the expansion of global manufacturing businesses. Failure of the plastic molds in the form of inadequacy and its influence on industrial utility has become the main focus. This means a wake-up call for major plastic injection molding companies to step up quality as well as production rate. 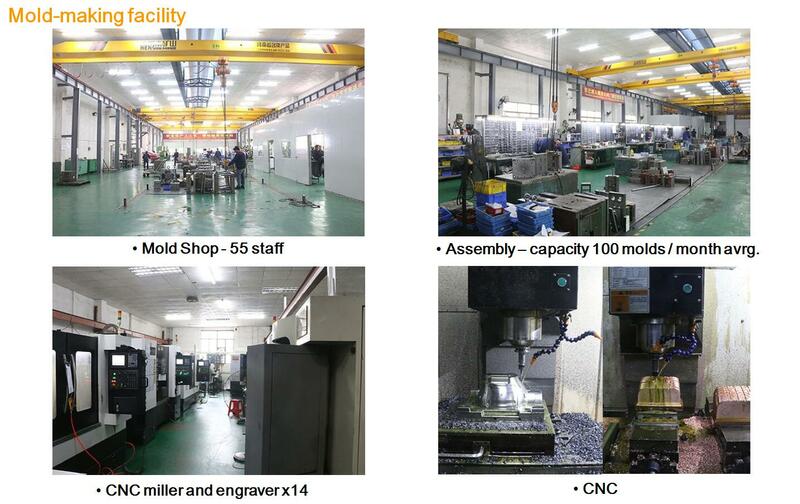 Consequently, JasonMold Company, a professional plastic injection manufacturing company takes the lead in the massive production of high-quality plastic components. The company provides a unique perspective on the production of a large volume of finished plastic components. 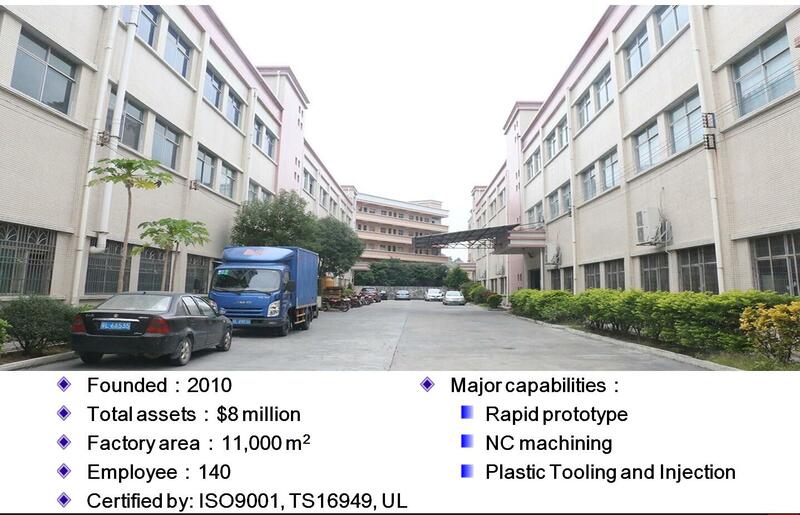 The china plastic injection molding components are produced in a wide variety for industrial and commercial usage. To ensure high-quality of products, the company plastic injection mold makers carry out a prior inspection of the mold materials as it arrives the production unit. Other locksmith activities such as grinding, turning, milling and others are done. In addition to the generalized production services, JasonMold Company engages in other custom services which ensure that products are manufactured according to special requests by mold designers at competitive prices. In addition to the manufacturing processes, other services rendered include injection mold designs, custom injection molding, CNC machining service, Rapid prototyping services and others. Established in 2010, JasonMould Industrial Company has taken the leading role as a manufacturer of high-quality injection molding products in China. The manufacturing company situated in Guangdong Province of China occupies an area of approximately 11000-meter square. The company focuses on plastic mold production for both commercial and industrial purposes. At present, it accommodates over 140 employees including engineering experts who employ high-tech machinery and other tools in the manufacturing process. However, the company prides itself as a major supplier to countries such as the USA, Japan, UK and other parts of Europe. Facing Insufficient and Uneven Hardness of Mould, What Should We Do?